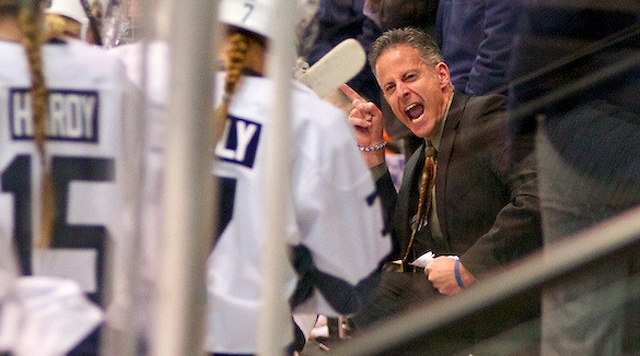 After just over five years on the bench at Pegula Ice Arena, Penn State women’s hockey head coach Josh Brandwene announced his retirement on Wednesday morning. “Since I started in this position at Penn State, my wife’s career has grown and shifted, and we now navigate two careers with high travel demands during the academic year,” Brandwene said in a statement. “I’ve been blessed to have Leona’s unwavering support for my coaching career for 25 years. It’s my turn to make a change that will support her career and move into a role that enables me to spend more time with our daughter, Sophie." Brandwene's departure comes after nearly a season-long hiatus from the coaching ranks, taking a leave of absence in January. Assistant coach Dean Jackson took over the interim role when Brandwene stepped aside on January 20th and will continue to serve in that capacity. Penn State director of athletics Sandy Barbour said in a statement that a national search will begin immediately. In May 2011, Brandwene was named the first head coach of the women’s hockey program, which began play as a varsity sport in 2012-13. Penn State would finish in third place finish in the College Hockey America (CHA) standings during the 2015-16 season. All told Penn State would defeat three ranked teams under Brandwene's watch. But Brandwene's tenure was not short on controversy as former players alleged emotional abuse during their time at Penn State, a claim the university said it investigated but resulted in no repercussions in the public forum. “I am very appreciative of Josh’s contributions and his efforts in getting the program started,” Barbour stated. “I am grateful for his commitment to comprehensive excellence in all aspects of the program, including strong academic achievement and community engagement. We thank Josh for his service to Penn State and wish him the best with his future endeavors." Penn State announced on Tuesday that the Nittany Lions will host the 2022 women's Frozen Four. Attorney Ron McGlaughlin has picked up the endorsement of Bald Eagle Lodge #51 of the Fraternal Order of Police in his campaign for Centre County Court of Common Pleas Judge. 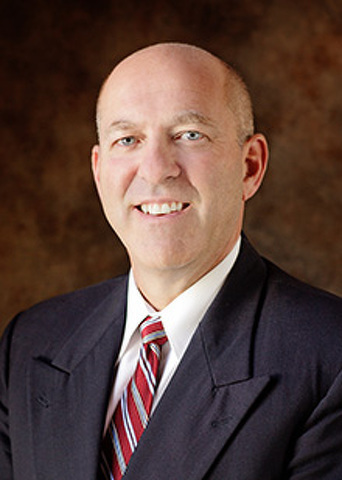 McGlaughlin is facing fellow attorney Brian Marshall in the May 16 primary election. Both candidates are cross-filed on the Democratic and Republican ballots.